I have experimented in the kitchen this week. I had a sudden desire to try and make dairy free macaroni and cheese. I realised I could not recall ever having mac n cheese, even prior to having my allergies diagnosed. Seasoning - salt, pepper, garlic, nutritional yeast, paprika - basically choose whatever you like to taste! Simply melt the margarine in a saucepan. Add the flour and cook over the heat for one minute. Gradually whisk in the milk, whisking until thickened. 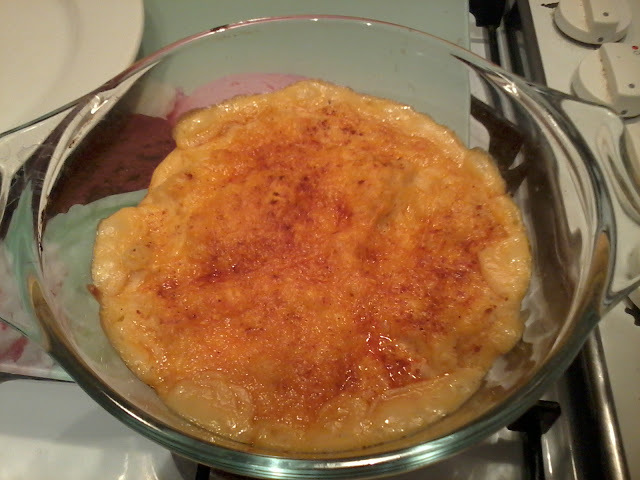 When the sauce was complete I stirred in lots of finely grated dairy free cheese, pepper and paprika. Then I added cooked macaroni (80g-100g per person) to the cheese sauce, gave it a stir then transferred to an over proof dish. I topped it with a handful of grated cheese and a sprinkle of paprika. Next I popped dish in the oven for about 10-15 minutes to melt the cheese topping and heat through. I took it out the oven when the top was crispy and I could see the sauce bubbling. 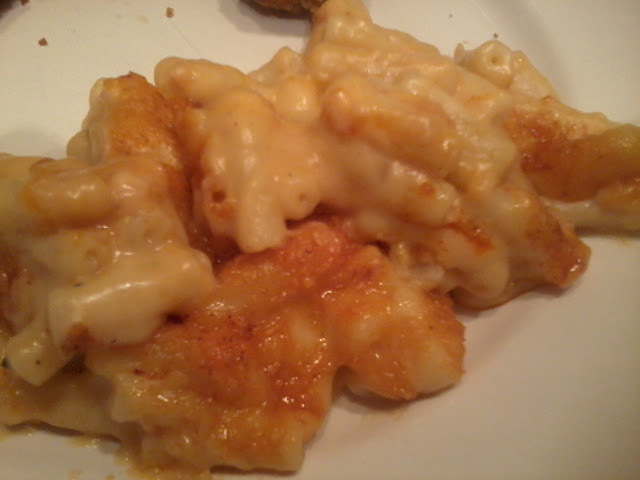 Hey Presto I had made tasty dairy free mac n cheese.